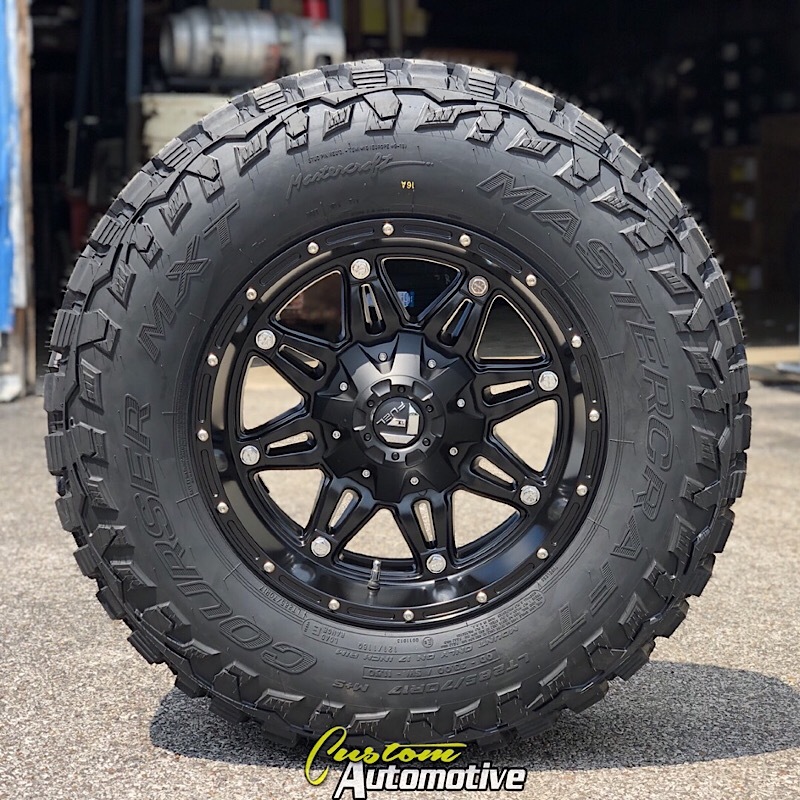 These (4) brand new Fuel Hostage D531 black rims and Mastercraft Courser MXT tires will be mounted, Road Force balanced, and ready to bolt on! 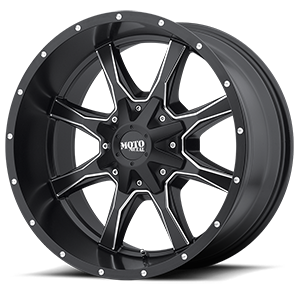 This package deal includes chrome or black lug nuts, dual seal chrome or black valve stems, and center caps! 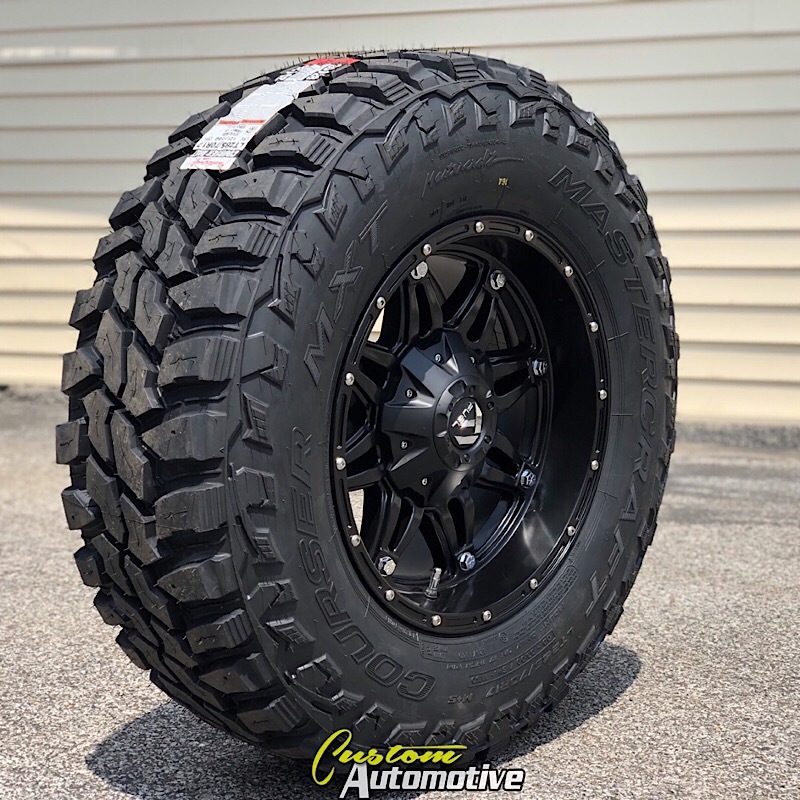 The price is for 4 wheels and tires mounted and ready to go! Don't forget TPMS sensors! -Lifetime limited structural warranty and 1 year finish warranty!